Skyrocketing fuel and lodging costs have all but eliminated expensive vacation plans that require travel and overnight stays for many people. 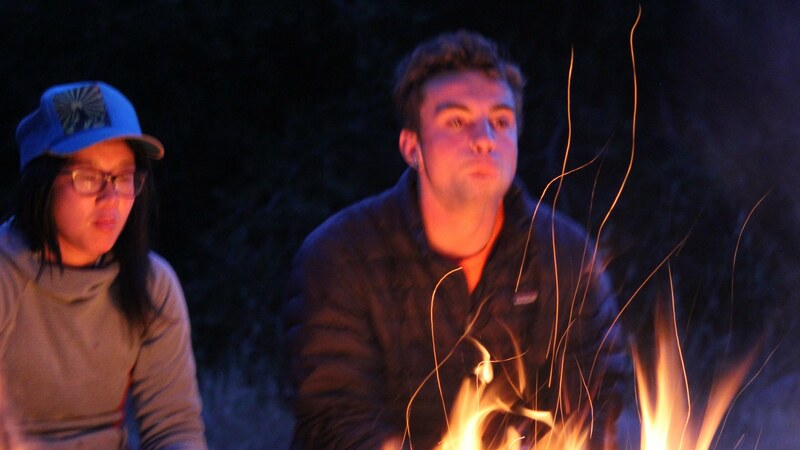 Kern River Outfitters offers unique and affordable vacation opportunities for people looking to spend quality time with their friends and families this summer. For those living in Southern California, whitewater rafting on the Kern River is a brilliant get away that makes sense from an aesthetic and a financial perspective. The Kern River is a veritable whitewater playground and is only a three hour drive from the Los Angeles basin. It is the furthest south of any Sierra Nevada river and offers Southern California residents world class whitewater practically in their own back yard. Kern River Outfitters’ most popular rafting trip, a two day Lower Kern run, offers twenty miles of fabulous whitewater and a private camp loaded with luxuries including redwood decks, thick sleeping pads, and gourmet meals. 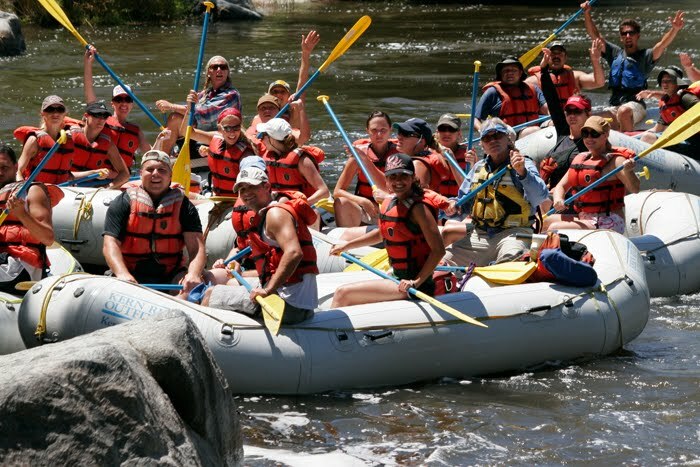 With more than 40 professional river guides on staff and over 35 years in the business, Kern River Outfitters is one of the most experienced and popular rafting companies offering trips on the Kern River. For more details on any of the trips they offer, visit www.KernRafting or give their office a call at 1-800-323-4234. For more information on Kern river trips visit http://www.KernRafting.com or call 1-800-323-4234.